KAMPALA – The 2018 Uganda Certification of Education (UCE) results will be released on Thursday 31, 2019, the Ministry of Education and Sports has announced. In a January 29 memo to all section heads and stakeholders, the ministry permanent secretary, Mr Alex Kakooza, said the results will be released on Thursday in the Uganda Bureau of Statistics Conference Hall starting 2.30pm. “The purpose of this memo is to invite you to witness this function,” Mr Kakooza’s memo adds. 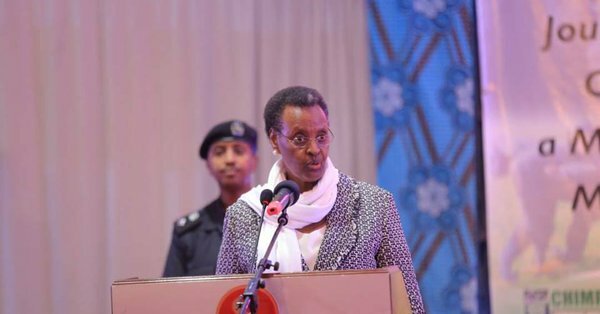 A total of 99,672 students sat the Uganda Certificate of Education between November and December of whom 53,359 were males and 41,313 females, across the country’s 2,217 centers. This was a decline from the 102,007 candidates that sat for UCE exams in 2017.